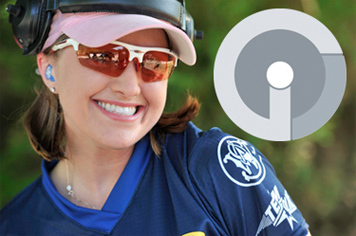 Julie Golob is giving away a Midland XTC video camera that clips on your hat. Go enter to win. Actually, I want to win so I can have neat videos like Walt.